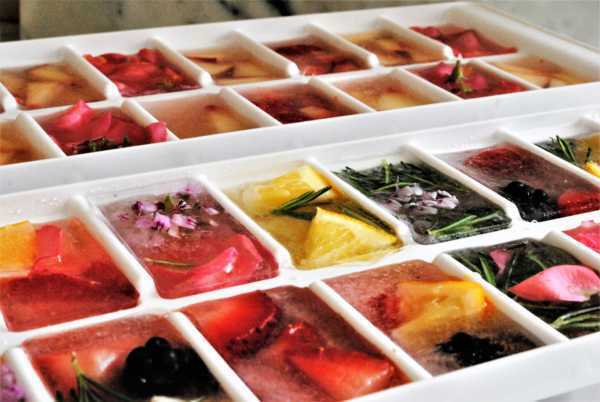 Party Tricks: Cool Down with Flavored Ice! 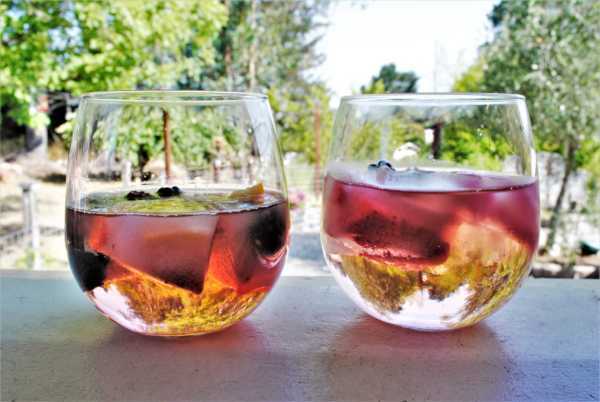 Nothing is worse than a warm beverage on a hot day. 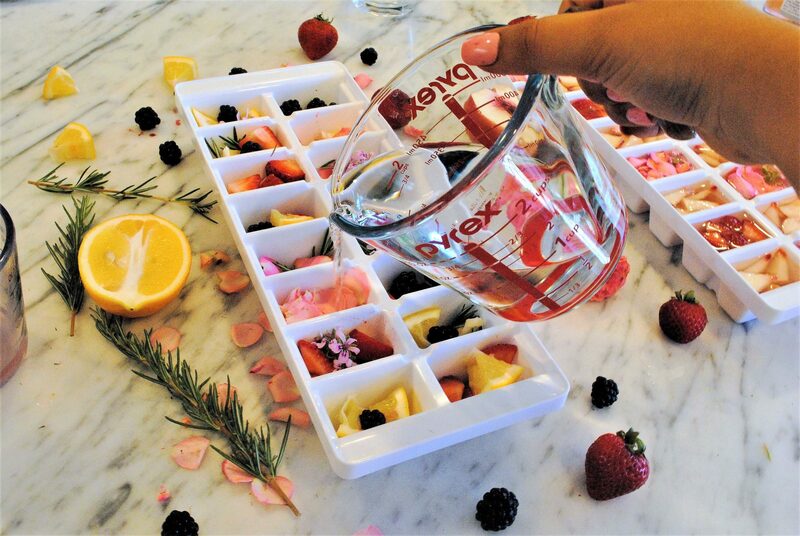 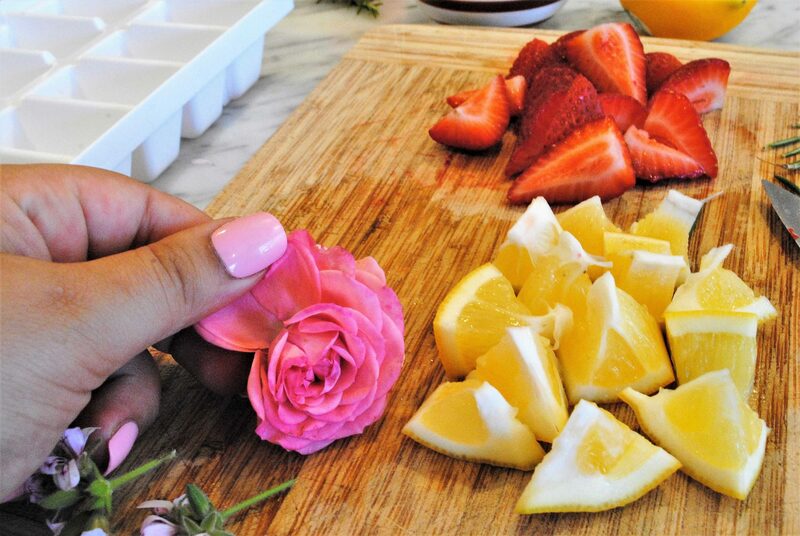 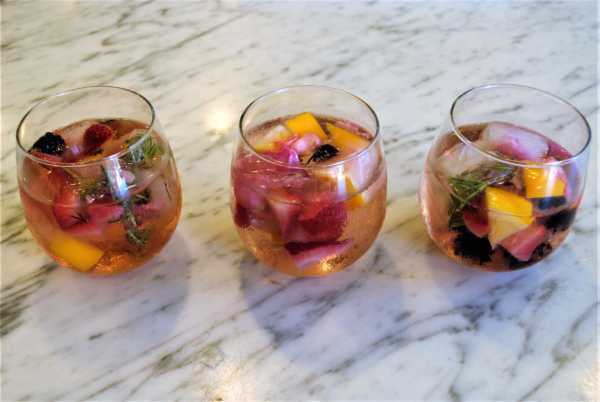 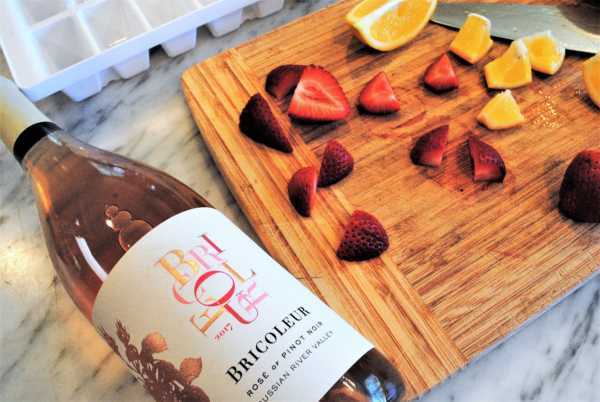 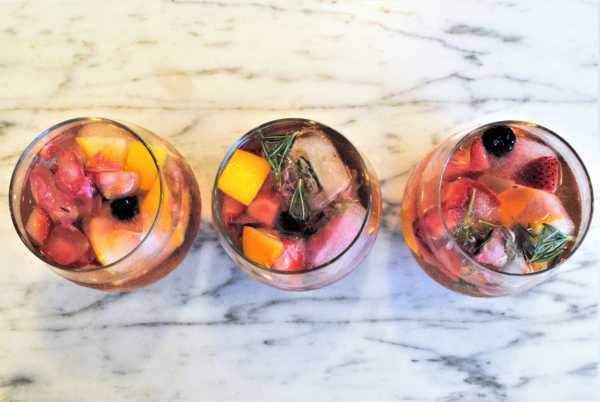 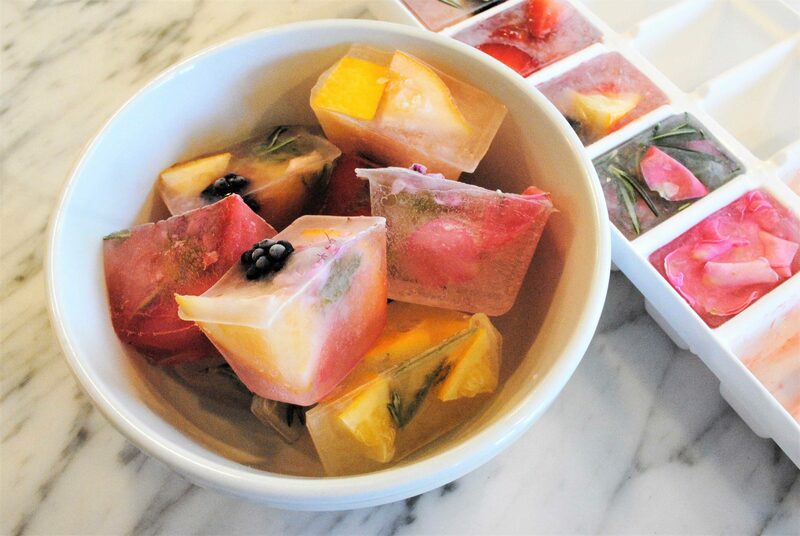 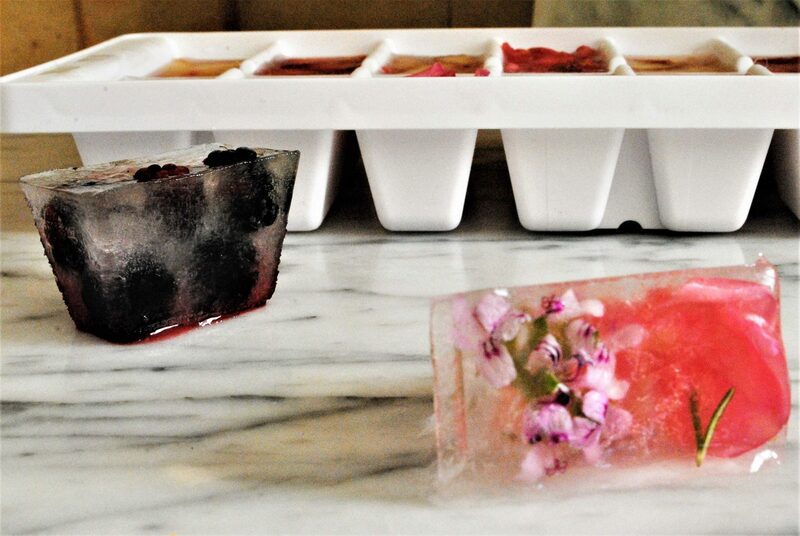 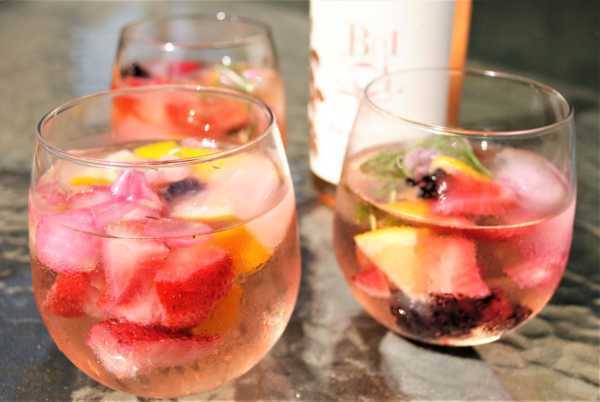 Cool down this summer with fruit and flower-infused ice cubes. These fun and simple ice cubes will add life to your drink and will be the prettiest ice cubes you have ever seen. 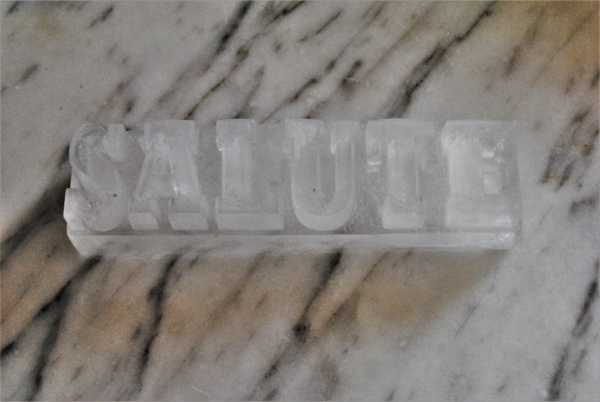 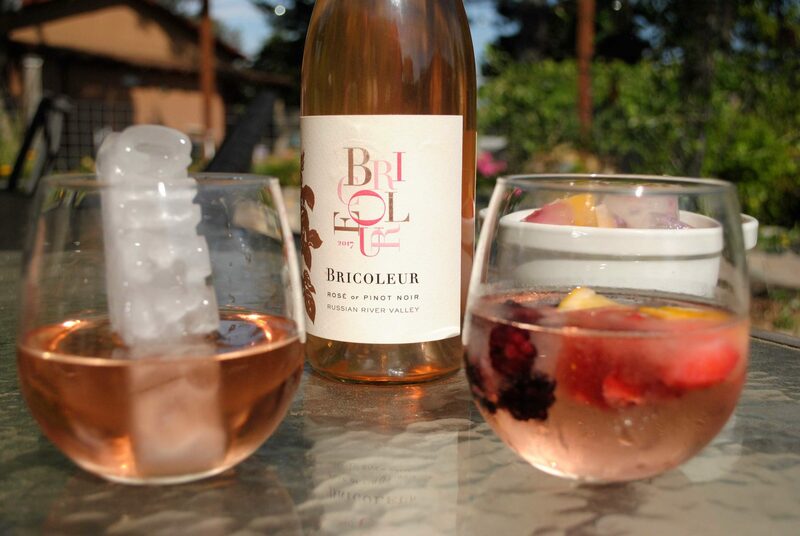 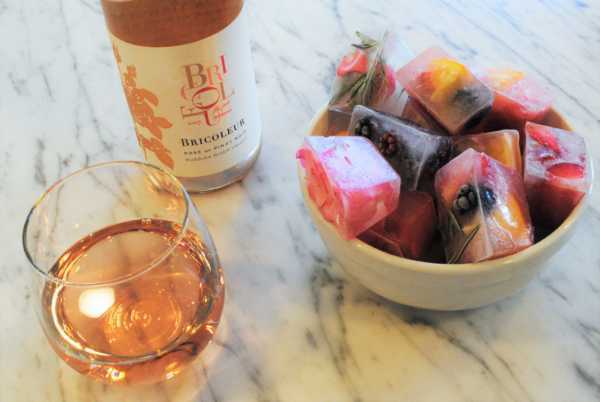 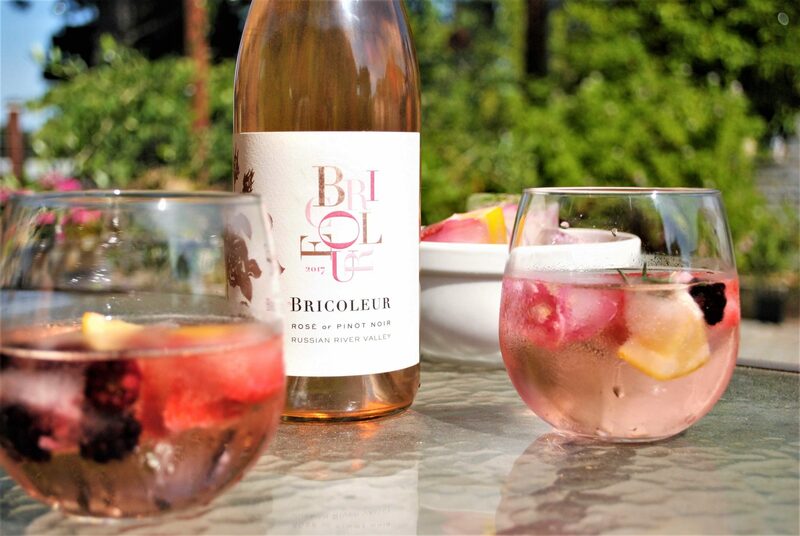 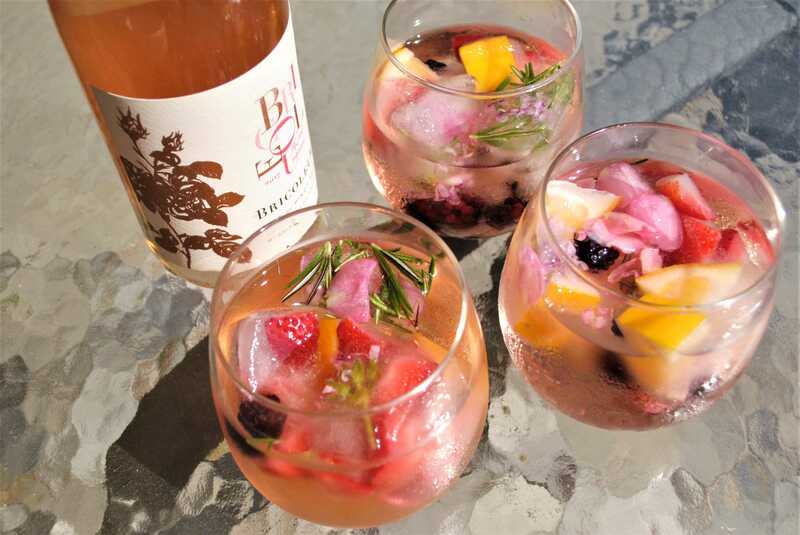 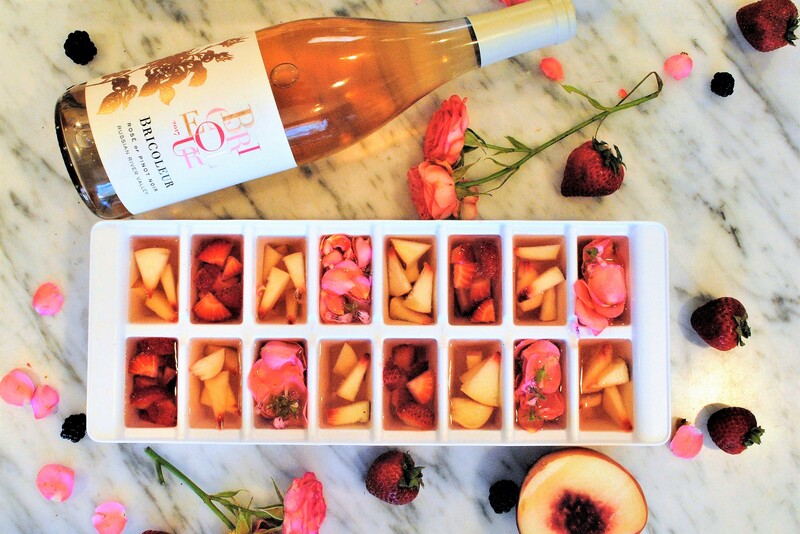 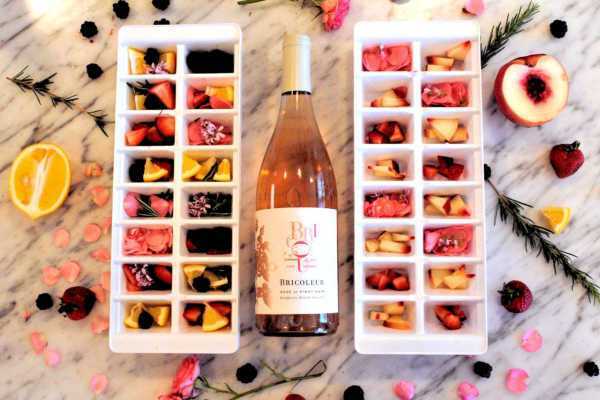 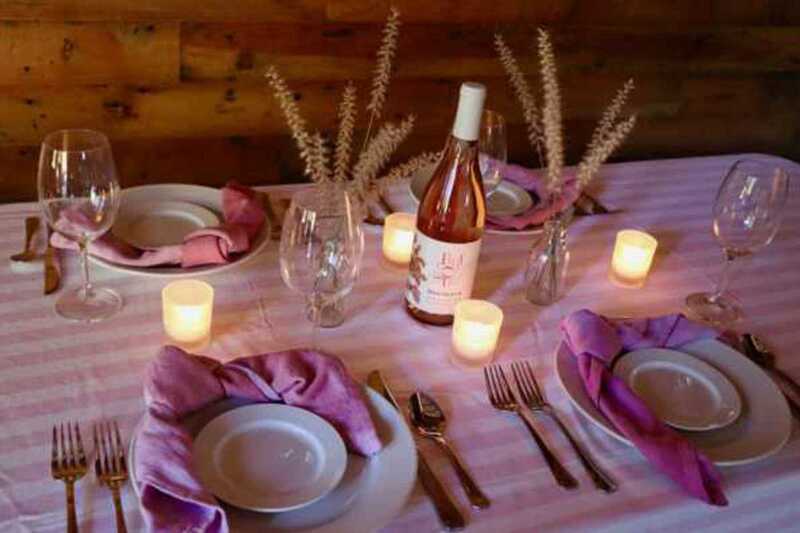 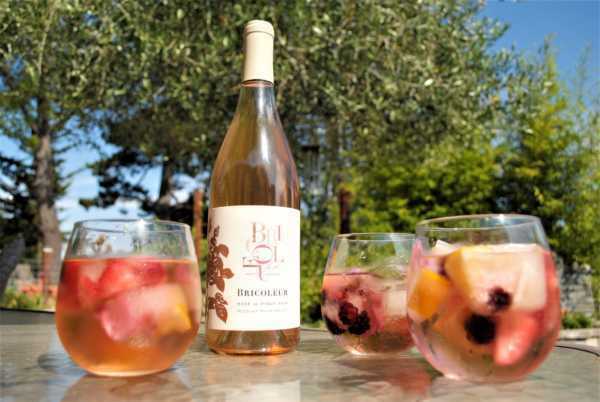 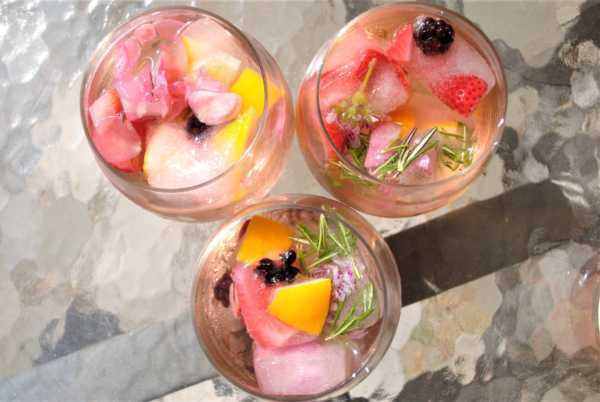 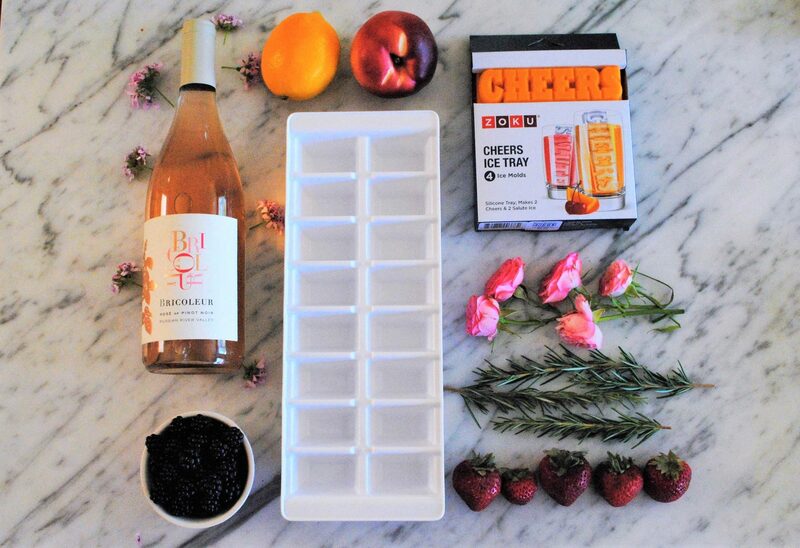 Our frozen water or Rosé ice cubes are the perfect party trick and a guaranteed crowd pleaser! 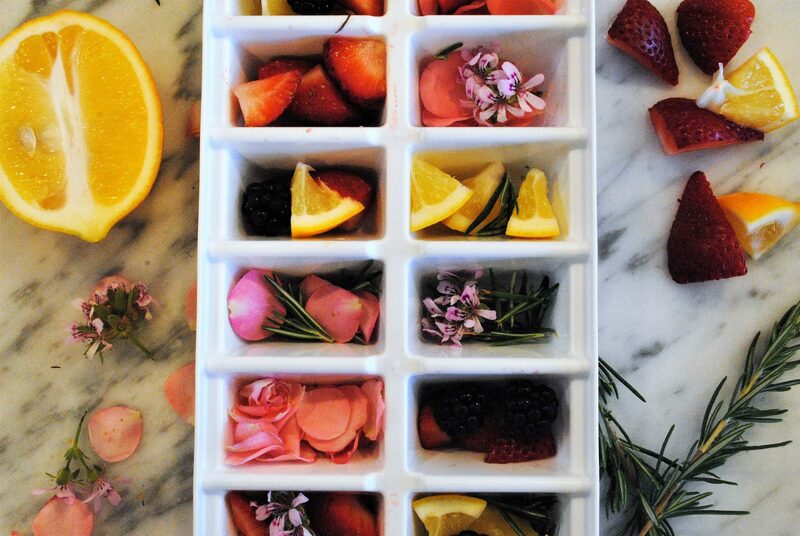 Step 1: Begin by gently washing all your fruits, flowers, and rosemary. 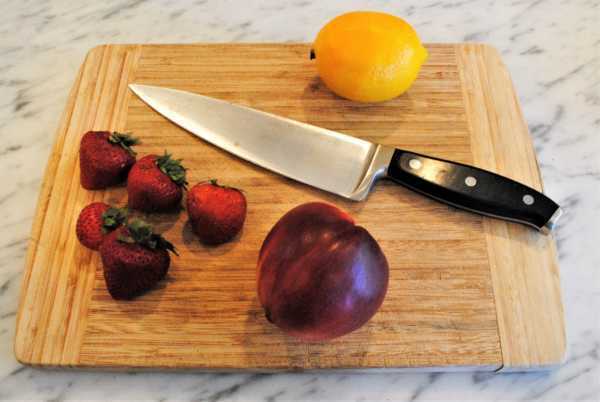 Step 2: Cut the larger fruit into small pieces. 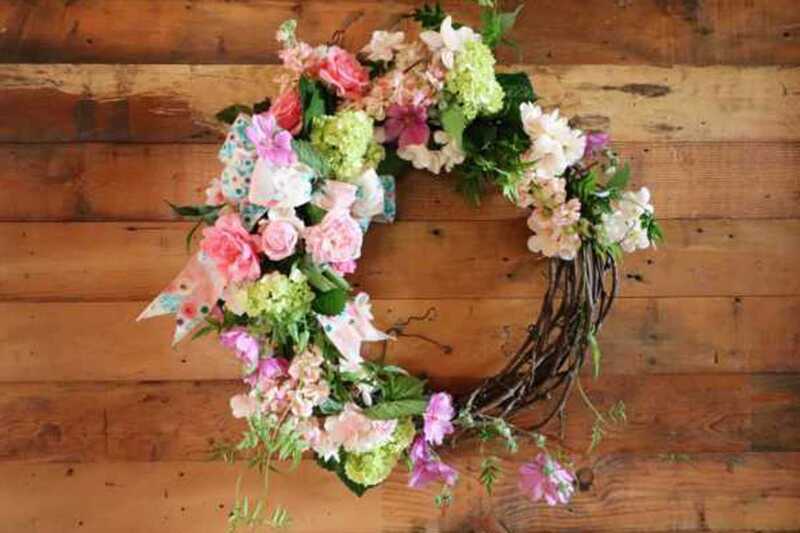 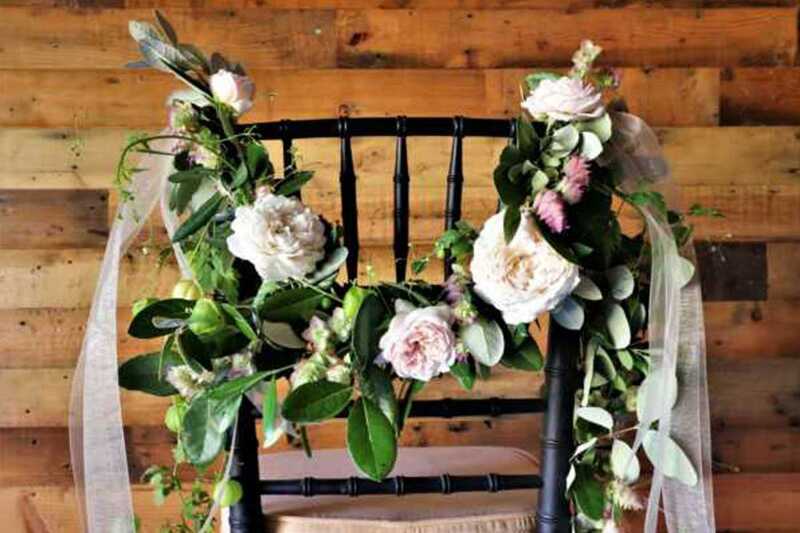 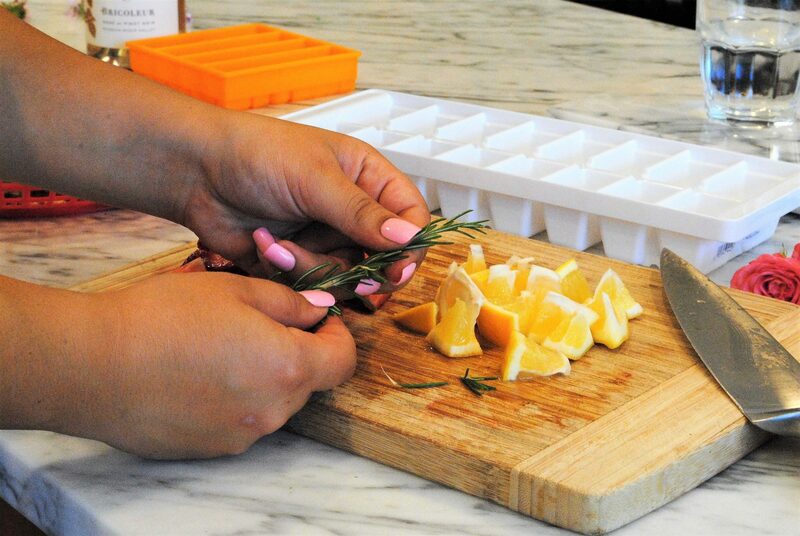 Remove the rose petals and rosemary from the stem. Step 3: Place the fruit, flowers, and rosemary into the ice cube trays. 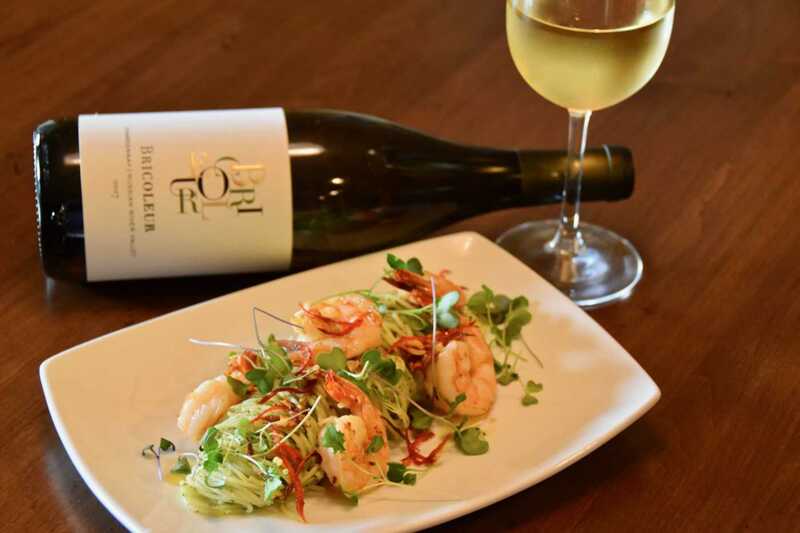 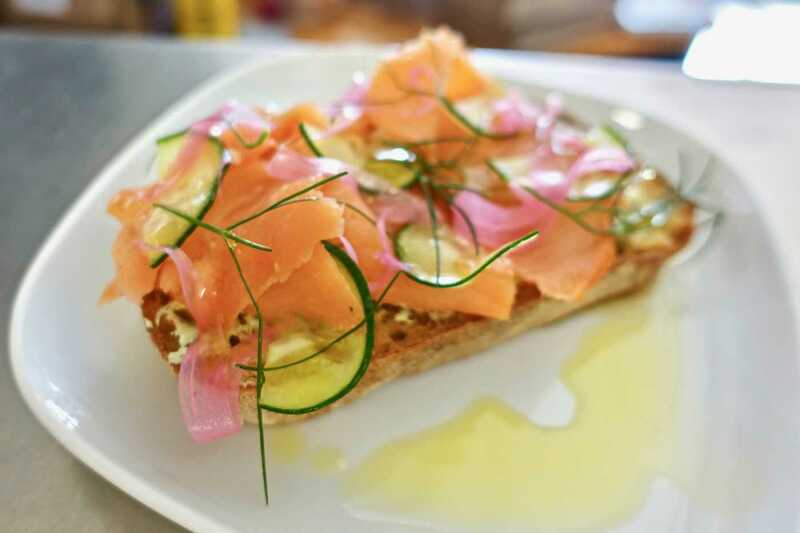 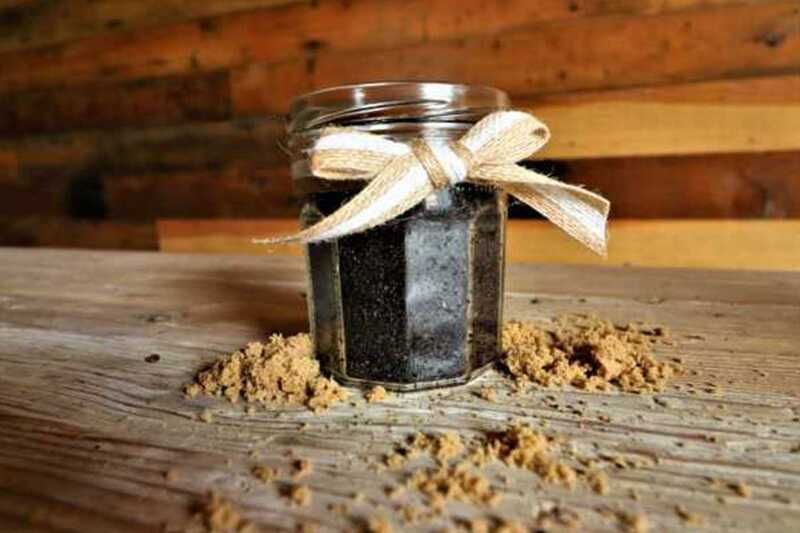 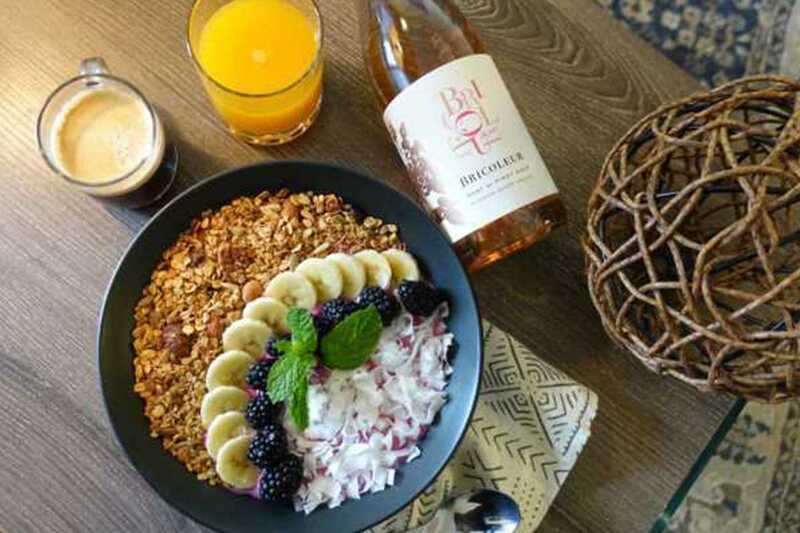 Have fun creating delicious combinations. 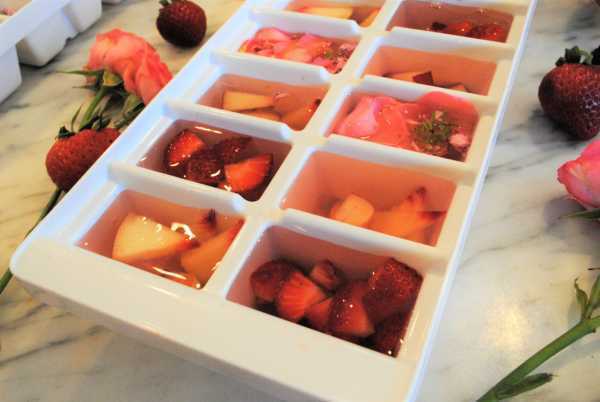 Step 4: Fill one tray with water and the other with Rosé. 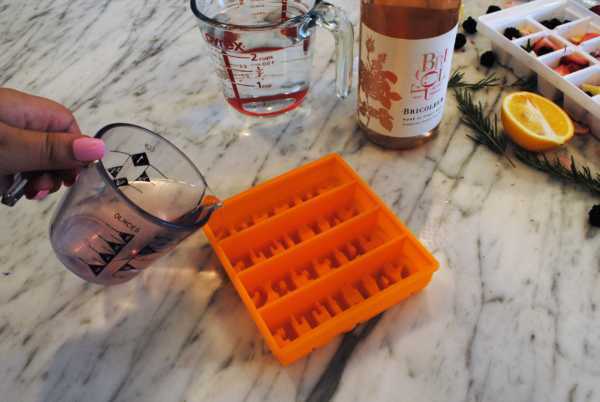 Be careful to not overfill. 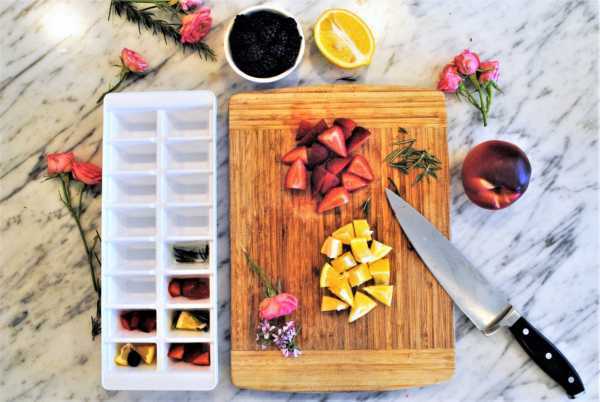 Step 5: Freeze! 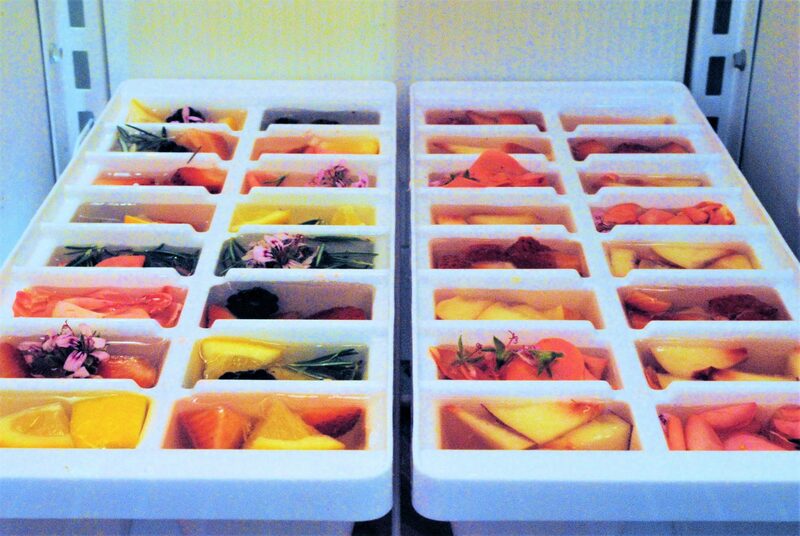 Keep the trays in the freezer overnight for optimal results.